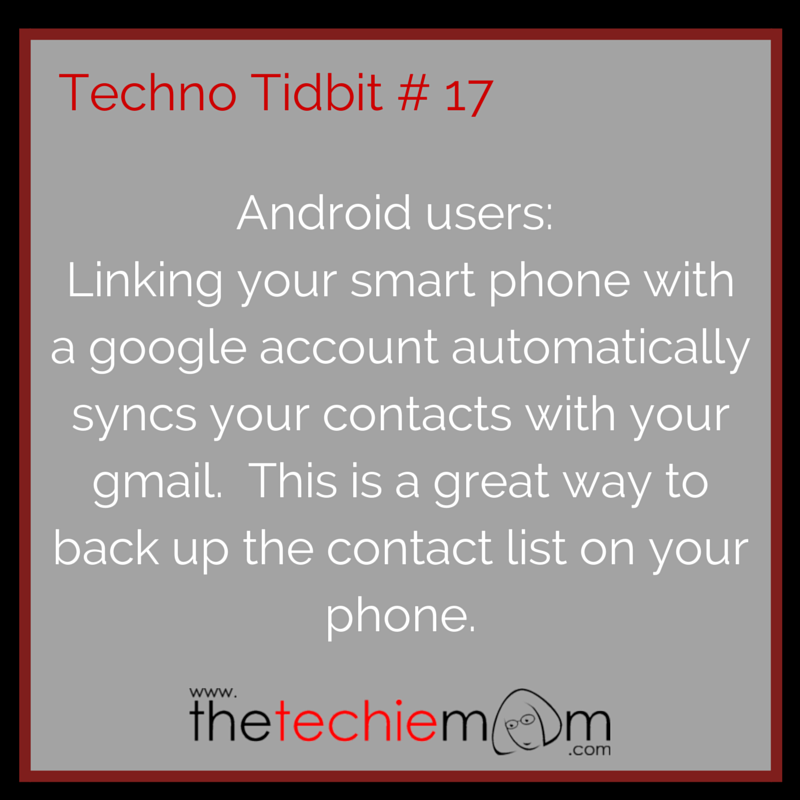 Techno Tidbit #17: If you are an Android user, chances are you have already linked your smart phone to a google account. 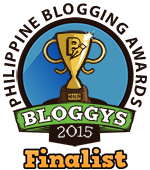 (If not, please do create a google account and start syncing!). Under the Google logo, you will see the word “Gmail” with a drop down menu. Click the drop down menu and choose “Contacts”. All your contacts should be there.